Daniel Feng is a native of Hong Kong. A prolific pianist and conductor, he is the Music Director of International Chamber Orchestra of America (ICOA). Feng and ICOA’s highlight concert, New World, New Music, features Feng’s commission of Bruce Adolphe’s virtual reality integrated new work Dvorshock, and also violinist Kevin Lin, concertmaster of the London Philharmonic. 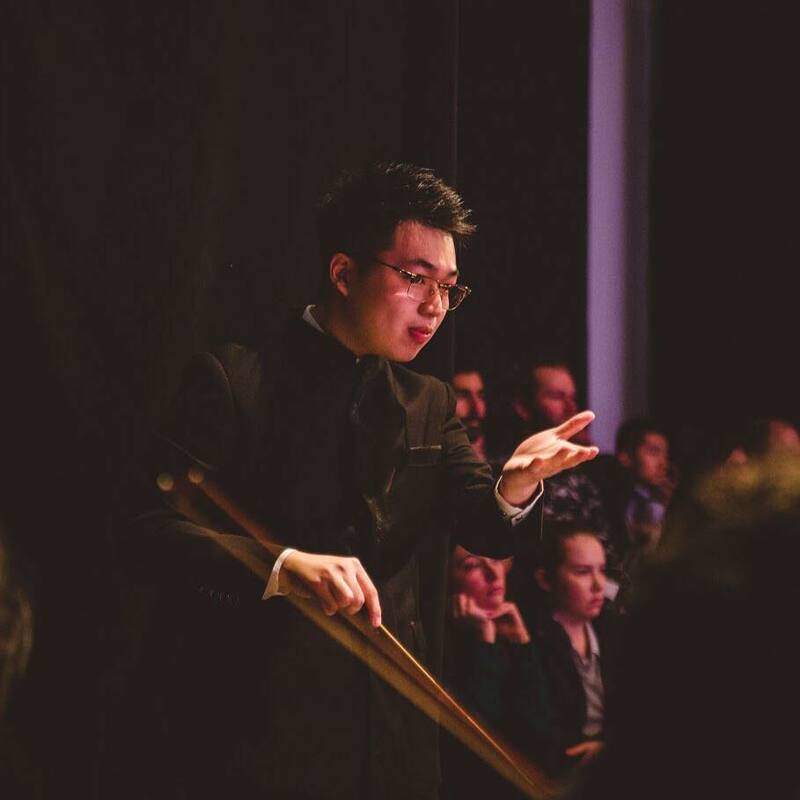 As guest conductor, Feng recently conducted the Copland’s Appalachian Spring with the renowned Martha Graham Dance Company’s Graham 2 at their holiday concert. Feng’s concert appearances includes guest artist for New York Piano Society at Weill Recital Hall in Carnegie Hall, David Geffen Hall at Lincoln Center, Young Artist Showcase at WQXR, Columbia University and Roosevelt University. In June 2017, he was honored to be invited to perform at the 20th year reunion celebration between China and Hong Kong in Washington D.C on behalf the Hong Kong Government. In 2014, he made his concerto debut performing Beethoven Piano Concerto No. 5 (the emperor) with Hebei Symphony Orchestra and Lanzhou Symphony Orchestra. Feng teachers include Pavlina Dokovska, Michael Adelson, Michael Charry and Maurice Peress. He focuses his efforts towards the greater integration of classical music into our daily lives. Virgil is also invited to play in major international festivals including Bowdoin (USA), Eilat and Red Sea-Valery Gergiev (Israel), Valdres (Norway) , Prussia Cove (England), La Roque d'Anthéron, La Folle Journée, (France). Virgil has been invited to record a CD with the Royal Philharmonic Orchestra which will be released in February 2020, followed by concerts at Cadogan Hall, Carnegie Hall, the Berlin Philharmonie, the Salle Gaveau and the Musée d'Orsay.